Boys season is almost over! 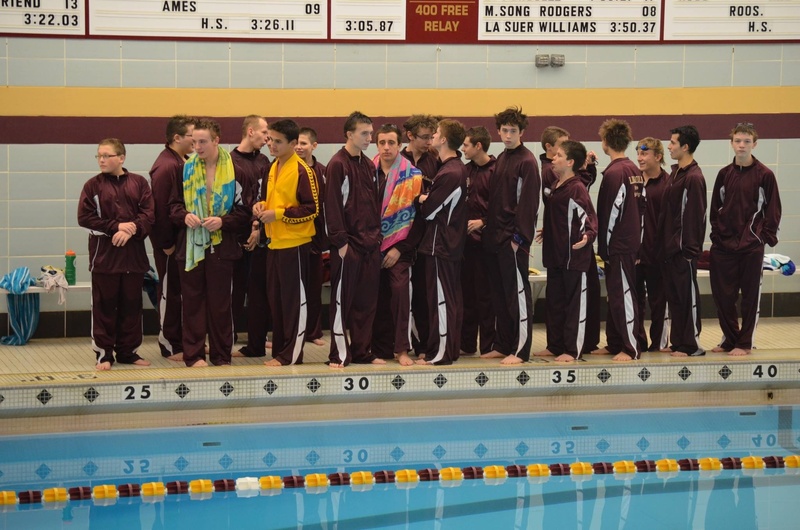 The Rails head to their last dual meet of the year tomorrow at East at 5:30pm. The meet should prove to be an exciting one since it’s been a heated rivalry since the teams split. But the guys are aiming to keep the 5 year win streak going. Help us pack the stands with maroon and gold tomorrow! The Metro Conference Championship Meet is Saturday, February 1st. The meet starts at noon at Roosevelt High School. All six metro schools will be there competing for medals and final district seed times. Stay tuned for more details! The District Swim Meet is Saturday, February 8th at Johnston’s Summit Middle School. It starts at 12:30PM and is where the guys qualify for the State Meet. More details will posted as the meet gets closer.